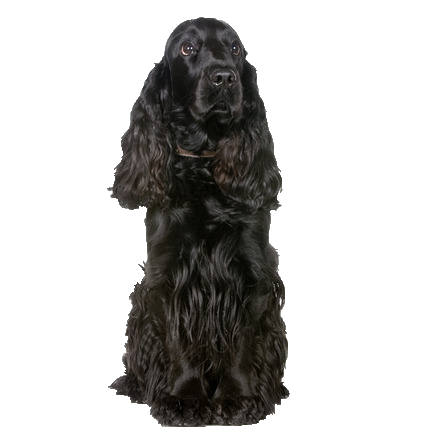 As the oldest and most popular spaniel breeds, your cocker was originally bred for hunting woodcock and is still used for hunting quail and partridge. With a typical gentle, affectionate temperament his intelligence and exuberance for life makes him an ideal family companion, most content when foraging around fields and exploring in typical bustling nature. These instinctive retrieving skills can often be transferred to the home, often with a toy or slippers, waiting for the praise that comes with game sports. We have a wide range of toys to keep him busy.